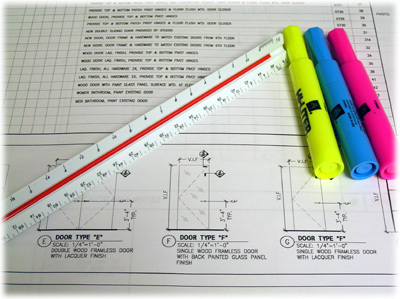 Let our experienced estimators provide pricing for a wide range of products for your upcoming projects. 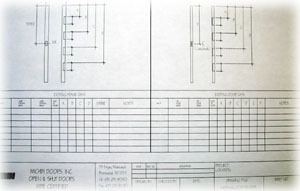 Michbi can provide estimates for any size project. Our knowledgeable estimators can assist in providing a budget amount where specifications are not available. Written and verbal sales quotes are available. Michbi can prepare submittals for approval from the architect once a bid has been accepted. 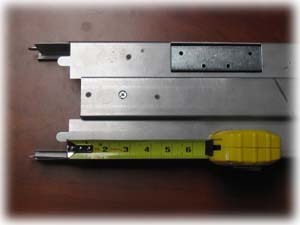 We prepare Hollow Metal Door and Frame Shop Drawings, Wood Shop Drawings, Door Schedules, Architectural Hardware Schedules as well as Architectural Hardware Cuts which become the manual for all parties working on the project and reduces costly mistakes. On specific projects field measuring is required. 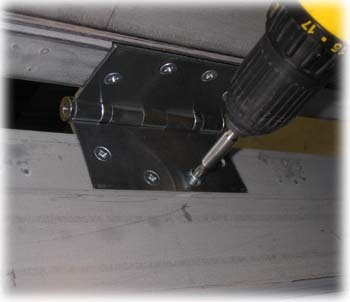 Michbi has a team of qualified technicians that will measure specific openings to insure existing field issues are addressed. Our knowledgeable technicians are available for addressing field issues that arise once our products have been installed. 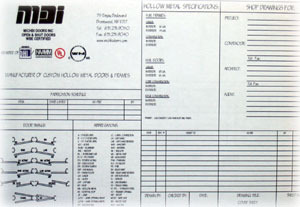 Michbi has many documents available to assist you with your project. Door handing sheets, frame and door location sheets, hinge and strike location charts, installation instructions are all available online for your convenience.